I went knowing that I would be dropped. Honestly, I expected to be miserable and get shelled. I was headed out to ride as fast as I could (maybe even faster than I could) with a bunch of Cat 1 and 2 racers at the newly restarted Wednesday Night Worlds (wNOLAw). 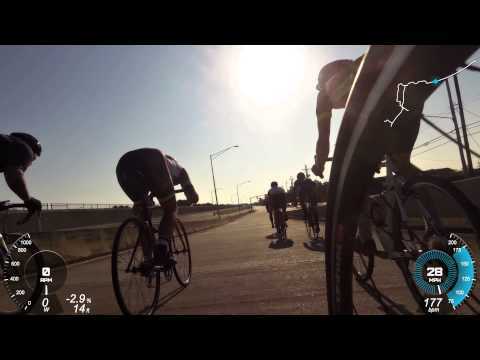 My friend, and local cycling legend, Kenny Bellau runs the ride, and seeing as how he has showed the STCC much love and support, I figured I would return the favor – as painful it might be to my legs and my lungs. I went expecting to feel out of place, maybe even unwanted by some, but I knew I’d have Kenny’s blessing to sit in for as long as I could, so I gathered my nerves and headed out the door. When I arrived out at the lakefront start location, I saw a mass of uber-fit men and women who looked fast, riding bikes that looked even faster. Kenny introduced us all to one of the other “new” riders in the group – a Cat 1 racer from Holland with some kind of #europro name that sounded like it was straight from the pro peloton. I think my heart rate was close to red-lining before we even started. 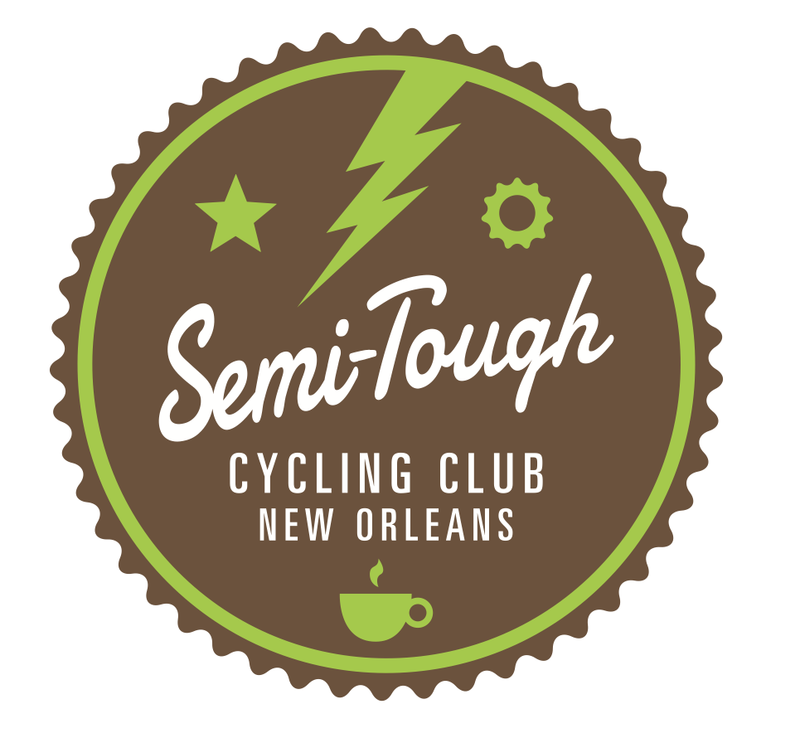 Prior to 2012, the organized cycling scene in New Orleans essentially consisted of clubs on either end of the cycling spectrum. 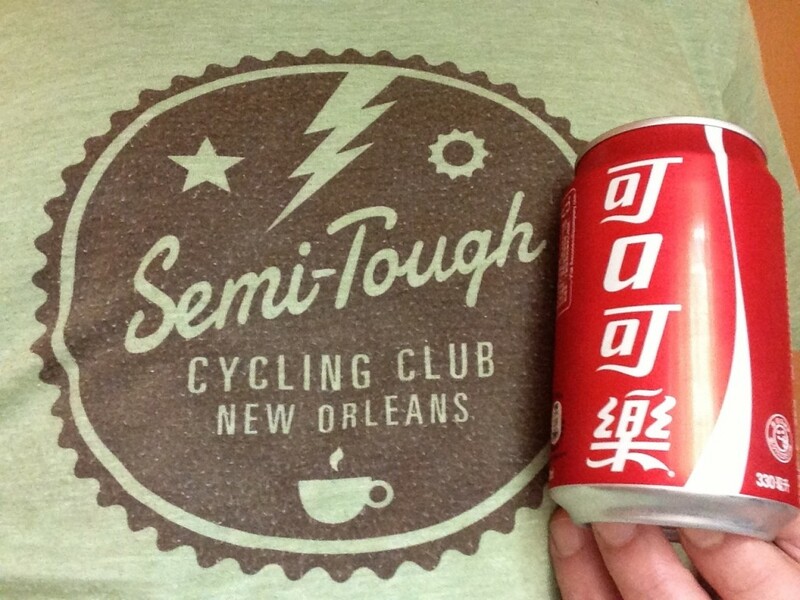 The New Orleans Bicycle Club has been a powerhouse in competitive cycling for years, and is a club with a long and distinguished history. They were, and still are, focused almost exclusively on bicycle racing, and on providing opportunities for developing young racers. 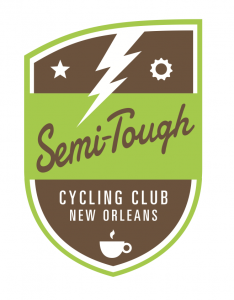 On the opposite end of the spectrum are the Crescent City Cyclists, who had established themselves since the mid-70s as a much more laid back cycling group. Their focus is on low-key recreational touring and they lead leisurely country rides, mostly on the north shore of Lake Pontchartrain. Rouge Roubaix 2013 was when the Semi-Tough Cycling Club went from being just a few guys who went on group rides together, to a bona-fide cycling club with a diverse group of riders, many of whom wanted to race. Since the 2013 Rouge, much had changed at the STCC, and it was with great anticipation that the club awaited the start of the 2014 race. 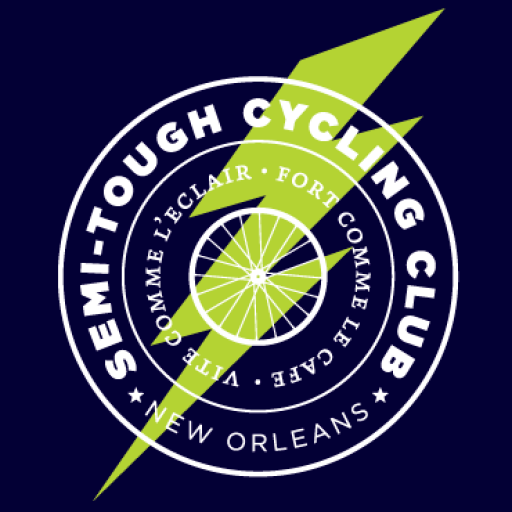 For starters, we were now an official USA Cycling Club, with two affiliated race teams – Rouler Racing, our unofficial “A-team”, and Semi-Tough Racing. We also had come to the 2014 race with loftier goals, and a we thought we’d planned a training and racing strategy achieve them. Some had goals of winning, others just to better their times from last year. But all had a sense of optimistic expectation going into the race, and we were pumped to ride hard. 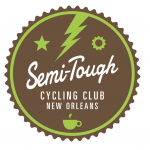 Ladies and Gentlemen of the Semi-Tough Cycling Club, today your website is born. Much thanks to Matt Kyte for the inspiration, domain registration and hosting (though he shares not in the design and execution of the site – you can blame all of that on me). I hope to use this site to share some thoughts about the club and our happenings (“Thoughts” link), provide information about popular club rides for new riders to explore (“Rides” link), offer opportunities for purchasing club merchandise in the club store (“Stuff” link), and highlight what some of our friends in the cycling world are up to (“Friends” link). I welcome comments and input, especially from the STCC community, about ways to improve this site, and if they seem like good ideas, I might even listen! I am also interested in hearing from anyone who might want to share some stories of their own on the site. As with everything else in the STCC, this website is about the collective and not the individual. Thank you all for the soon-to-be two years we’ve been doing this together. Without all of you folks, I’d still be riding my bike by myself, and wondering why there wasn’t a cycling club I wanted to join!